Brooklyn Blogfest happened last week. 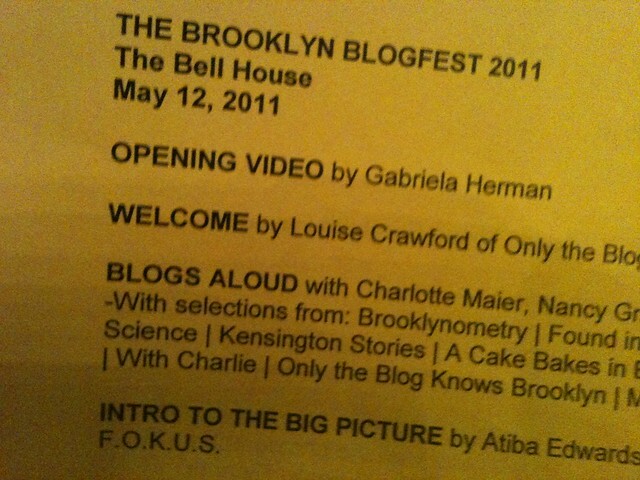 A friend from my neighborhood curated the Blogs Aloud collection/performance, and she chose a piece from my other blog! The piece was only a half paragraph, but I was totally psyched. I couldn’t make the main event, at The Bell House, so I finagled an invitation to the rehearsal. 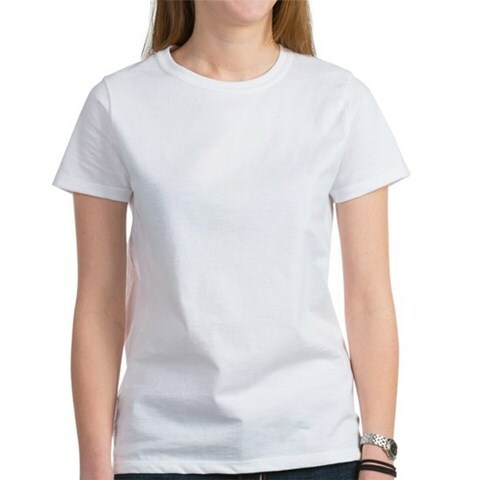 The video is below. Charlotte Maier, Nancy Graham and Elizabeth Palmer read from blogs across Brooklyn. My piece comes at 1:09. The whole thing is ten minutes, and the final piece, at 8:59, from Only the Blog Knows Brooklyn, is my favorite part of the whole collection. 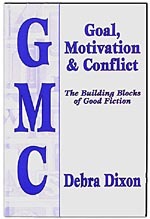 I’m reading GMC by Debra Dixon for a book discussion at work. 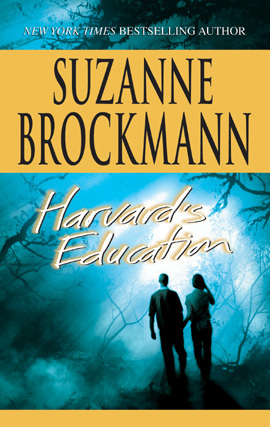 It’s a fast-paced, easy-to-grasp read with practical suggestions about creating solid characters and plots. The first thing GMC made me think about was writing a book of my own. Yes, I used to write, before I realized I liked editing as much as, maybe more than, I liked writing. The results of my writing experiments were two really bad novels that will remain “under the bed.” Their biggest problems? They had no believable plots. And plot, since it is the core of the story, is kind of important. The plot how-to laid out in GMC made me think (wish?) that I could fix my plot problems. Not for those two ghastly manuscripts, but for something new. 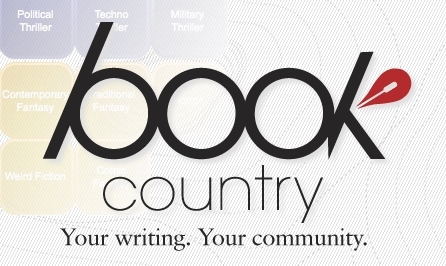 But, since I’m barely hanging on to my once-a-week update here on the blog, writing a new novel seems unlikely. The second thing GMC made me think about was the really good lunch I had a few weeks ago. During our book discussion, we agreed we liked “something else” to be going on in our books, something in addition to the romance. Debra Dixon cuts this idea down to its essential elements. I used to think about “conflicts” in romance novels as being the obstacles, both internal and external, that the hero and heroine must overcome before they can fully embrace a relationship. But now I have a more interesting way to think about it. The romance—the relationship—IS the conflict. The romance is what’s going on while the hero and heroine are trying to get other things done. The heroine’s goal in a romance novel is not to fall in love and get married. Ditto for the hero. The last thing on their minds is meeting a soul mate. In fact, it’s darned inconvenient. Romance will be a conflict for your characters.